DJ Luv Locs, Atlanta DJ by way of Chicago, was our Love Ultra Radio guest. 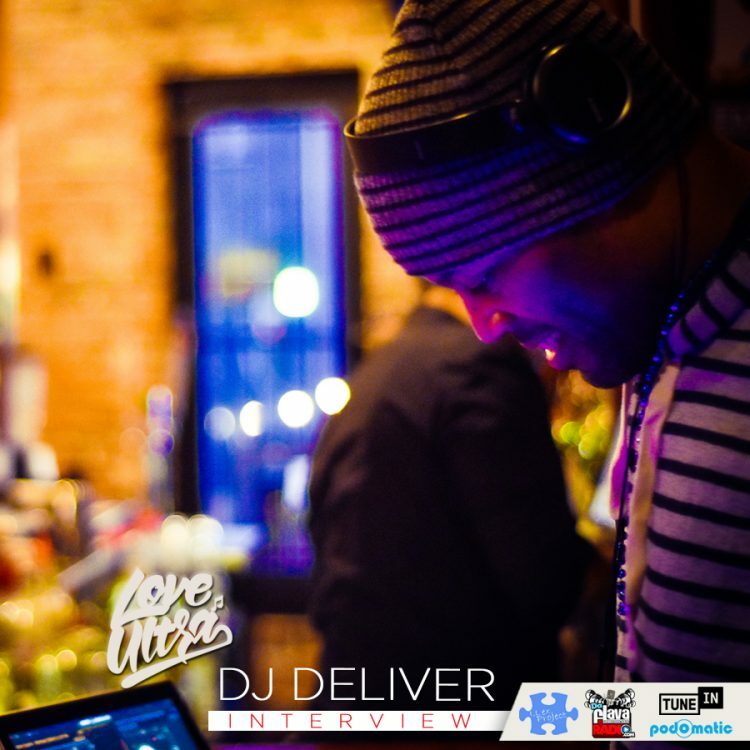 Find out when she started her DJ career, changes in radio genres and where house music was founded. Get familiar with what type of parties she spins, who inspires her ears and some Atlanta venues that include house music. 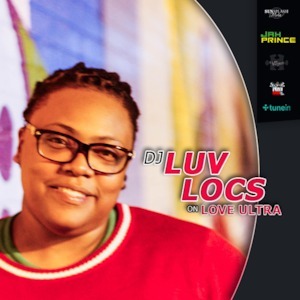 Follow DJ Luv Locs, hear what advice she has and listen to what she loves ultra.